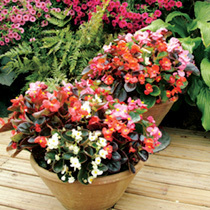 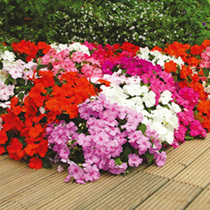 Our lucky dip collection includes 270 healthy plants from our superb bedding plant range. 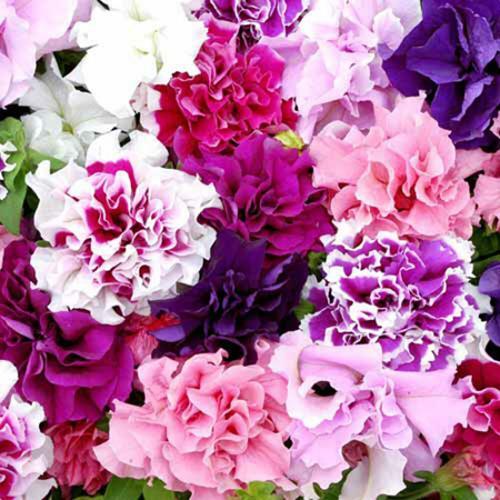 This collection will include a range of varieties chosen from our Devon nursery, so you can enjoy the element of surprise! This has to be the most economical way to fill even large beds, baskets and containers with colour, making it easy to transform your outside space. 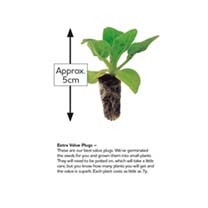 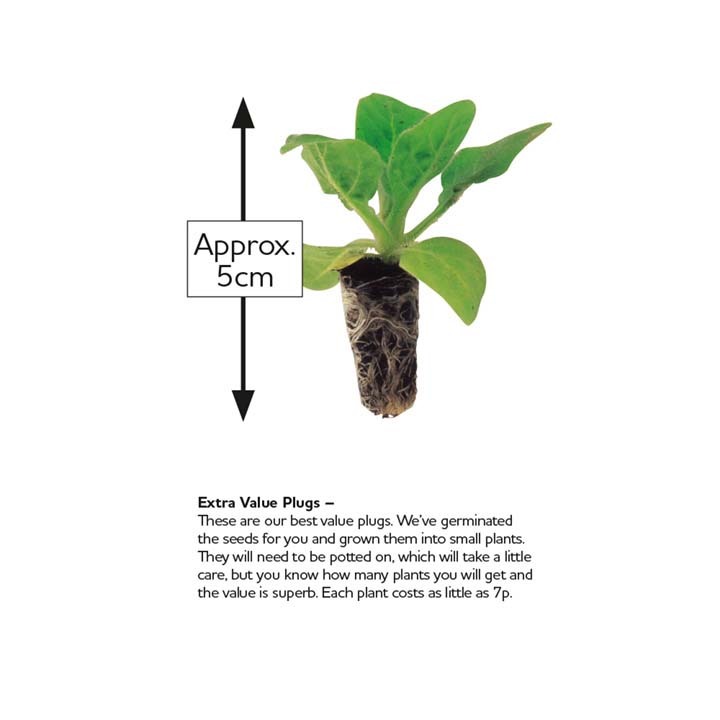 Varieties will be individually labelled. 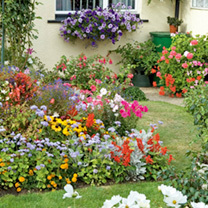 We’ve all been there…the weather suddenly starts to warm up and we find ourselves back in the garden after a long winter – and there’s nothing better than a simple collection of gorgeous varieties to bring your garden back to life. 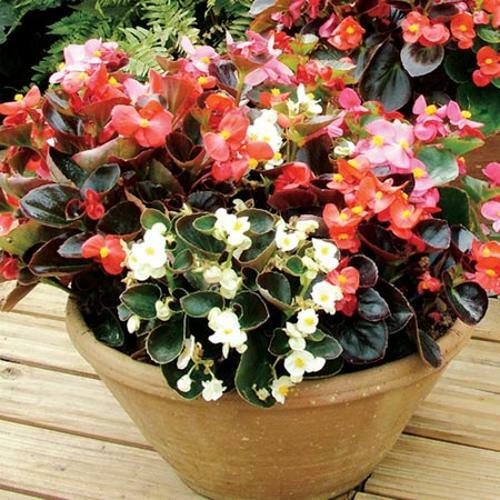 If you need to fill your garden with a selection of beautiful plants, this collection is a fuss-free way to enjoy the scents and colours of summer.